2. 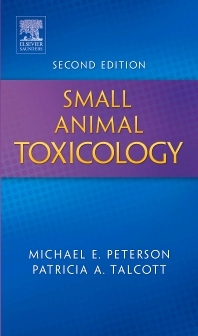 Toxicodynamics and Toxicokinetics NEW! 10. Effective Use of a Diagnostic Laboratory NEW! 12. Considerations in Pregnant/Lactating Poisoned Patients NEW! 26. Accidental Poisoning in Non-Traditional Pets NEW! 37. "Christmas time" Plants NEW! 46. Grapes and Raisins NEW! 82. Vitamin A and other drugs affecting the skeletal system NEW!